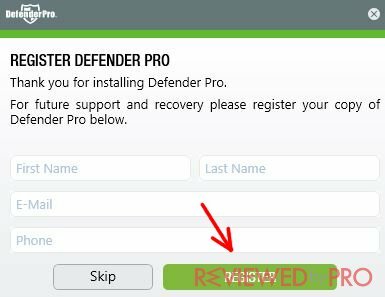 This a short tutorial for beginners about using Defender Pro Total. 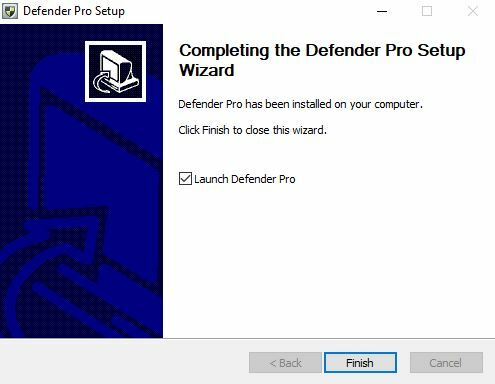 By following these steps, you will know how to operate with Defender Pro in the most common and effective ways. 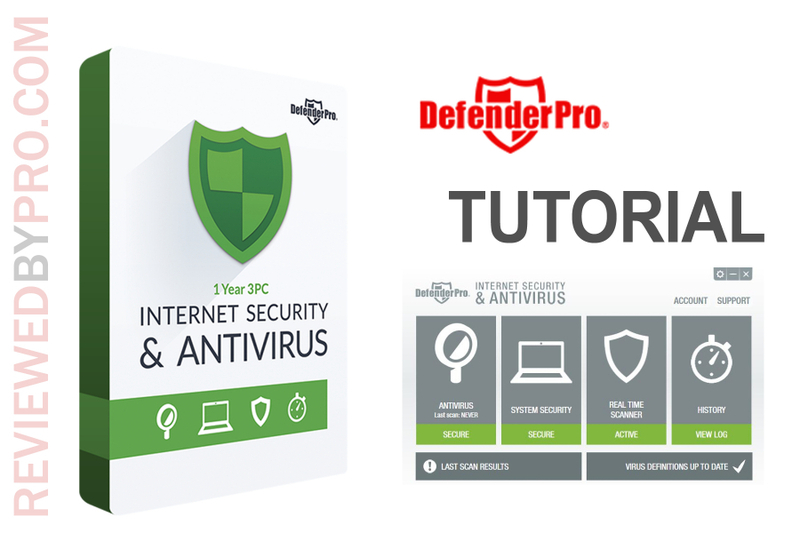 This software is user-friendly and you just need to follow the tutorial steps listed below. 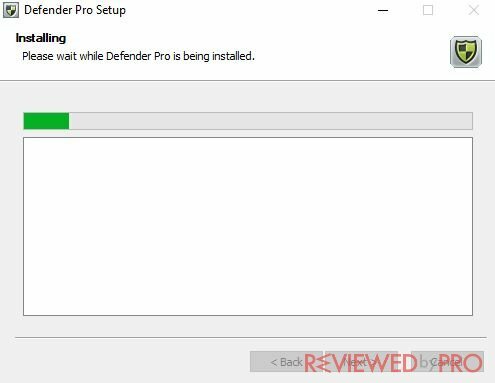 If you want to download Defender Pro, you need to download the software installation package from this page. A pop-up may appear with the question “Would you like to save this file?”. Press “Save file” button and the download will begin. The software installation package contains about 13 Mb, so the download will be fast enough. 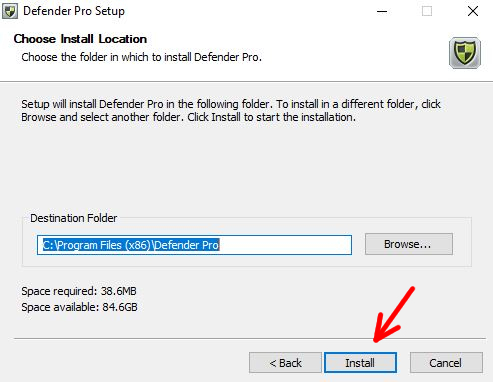 To install the program, open your “Download” folder and find your downloaded file named “defender_pro_total.exe”. 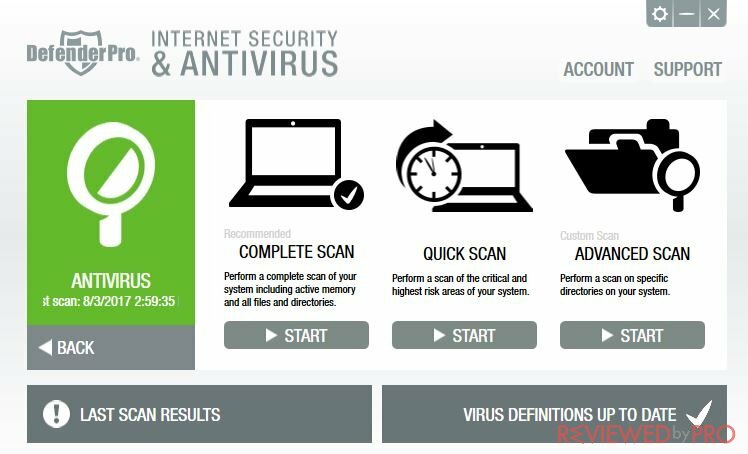 Open it by clicking the left mouse button and the installation process will begin. 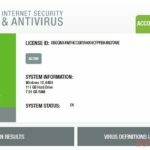 Your computer’s operating software will ask you “Are you sure you want to install this program?”. Press “Yes” and go further. 1. 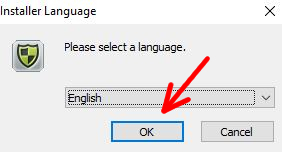 The Installation Wizard will guve you the option to select the language. If you don't make any changes, it will be English. 2. 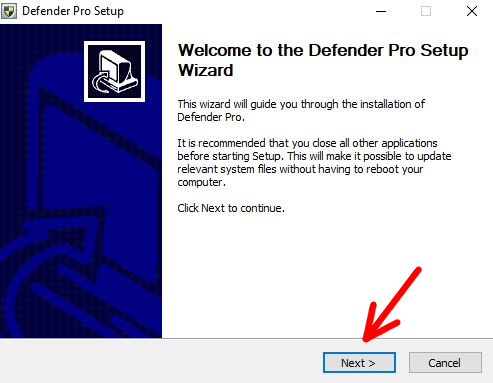 In this window, you just need to click “Next”. 3. 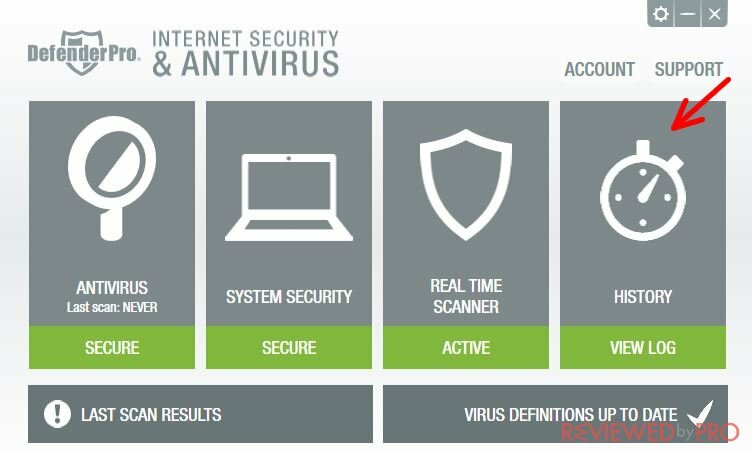 Here the application will ask you to choose what kind of Firewall Controls you want. 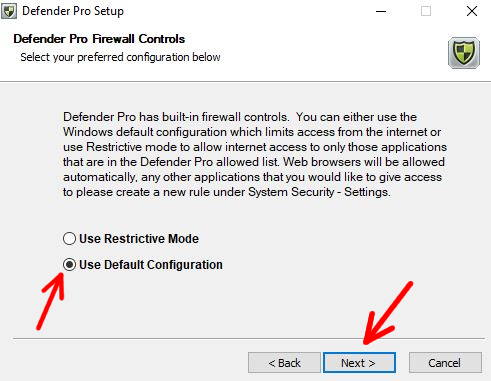 If you choose the Default Configuration mode, it will use the default settings of Windows. 4. Here you can see the location of the program. If it suits you, click “Install”. If you want to change the location, press “Browse” and choose another one. 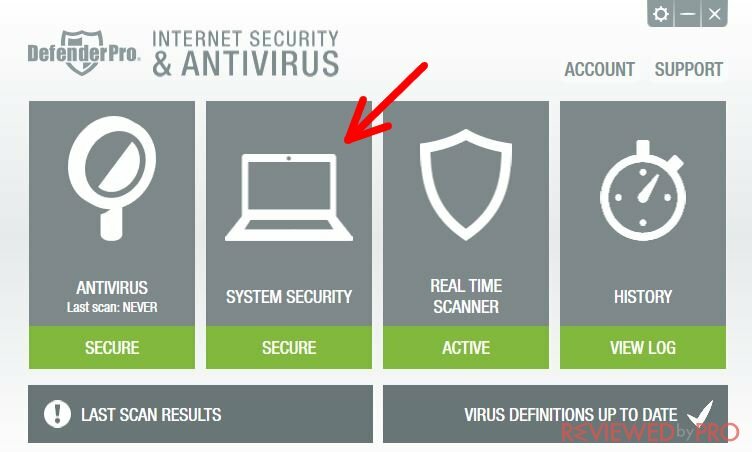 This is the installation bar of the anti-malware program. This may take up to 10 minutes. 5. Here you go! The installation is complete. Now click “Finish”. 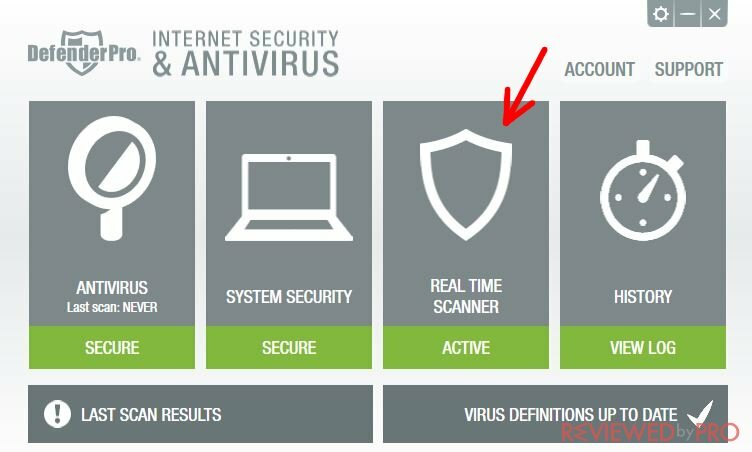 Antivirus – Here you can choose which type of computer scan you want to perform: the complete scan, the quick scan, or the advanced scan. 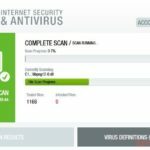 The complete scan will scan every file and corner of your computer. 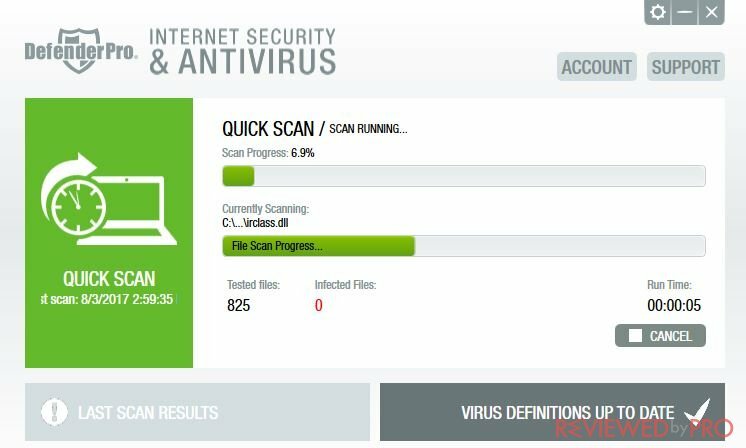 The quick scan will scan only those computer places where viruses tend to often be. The advanced scan will let you choose which directory of your computer to scan. 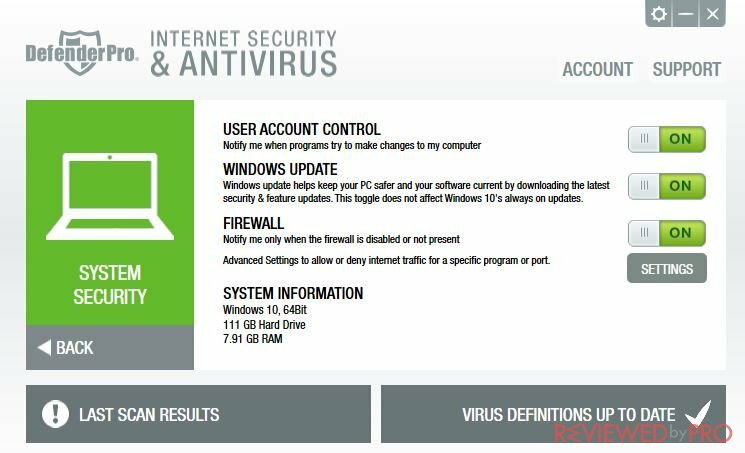 System Security – Here you can switch on/off some security settings: user account control, windows update, and firewall. All the settings are switched on by default and we recommend you to leave them as they are. If you are an experienced user and you know what you are doing, you can modify those settings if you want. 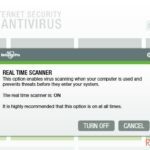 Real-time scanner – real-time scanner performs virus scanning while your computer is in use and prevents threats before they enter your system. 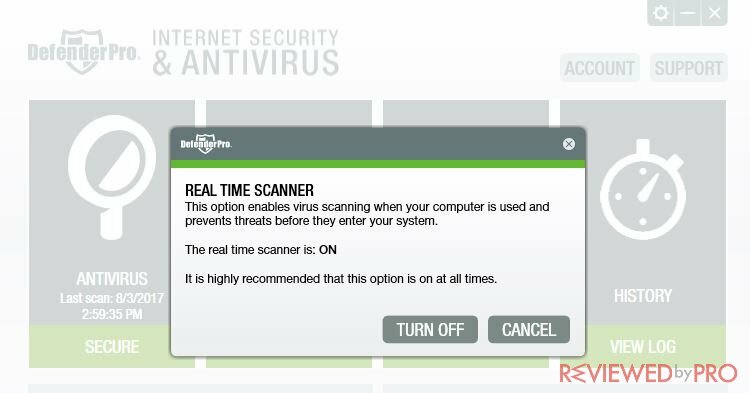 This option is turned on by default and we recommend to leave it as it is. 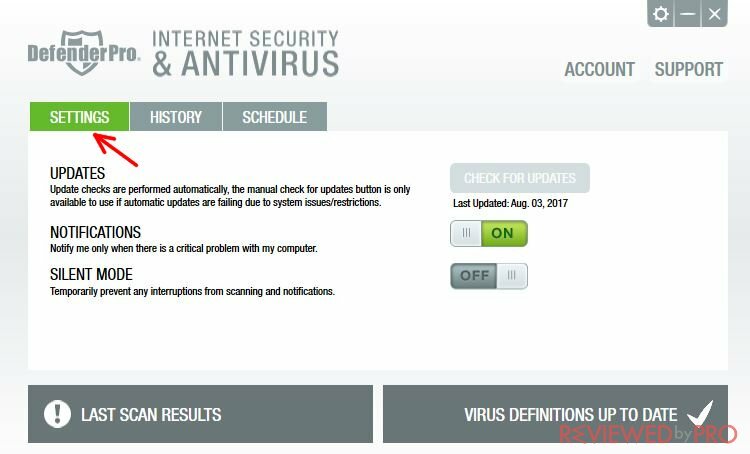 Here you can find out if your virus database is up to date and press the button “Update” if it’s not. Notifications – lets you turn on/off notifications of critical computer problems. Silent mode – temporarily prevents any interruptions from scanning and notifications. You can switch it on or off. 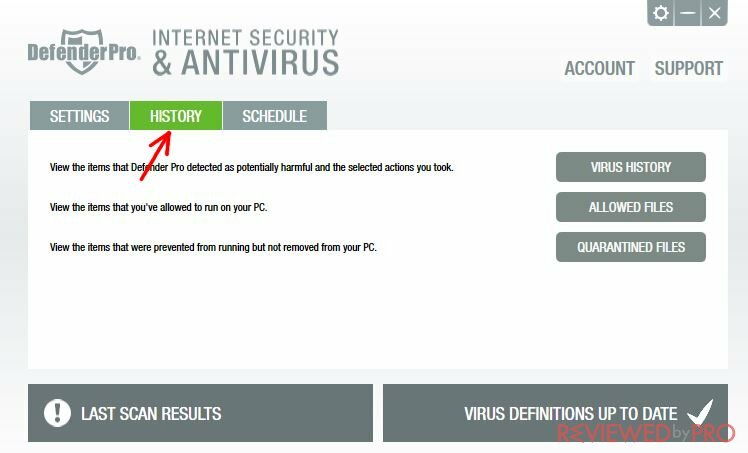 Virus history – by pressing this button you will see all the history of the threats found. 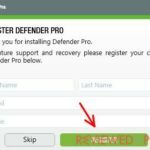 Allowed files – here you can see which files you ignored after Defender Pro Total found them as a threat. 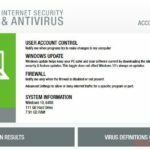 Quarantine – here you will see the list of all the files in the system quarantine. Those files are not deleted, but locked and cannot operate. 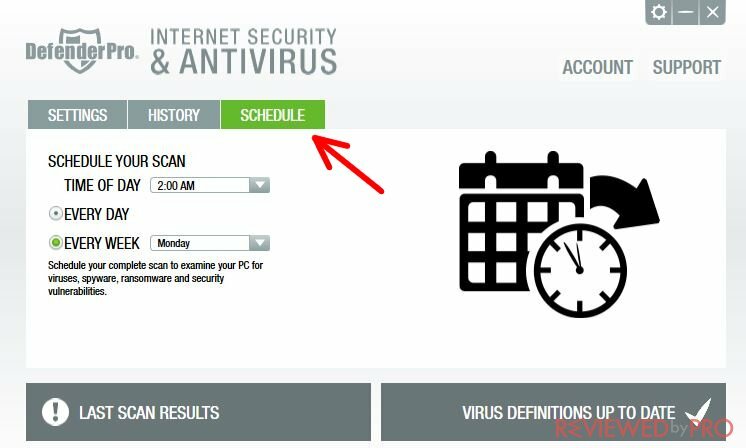 In this section, you can set the schedule of when the system should perform scans. For example, every day or every week. 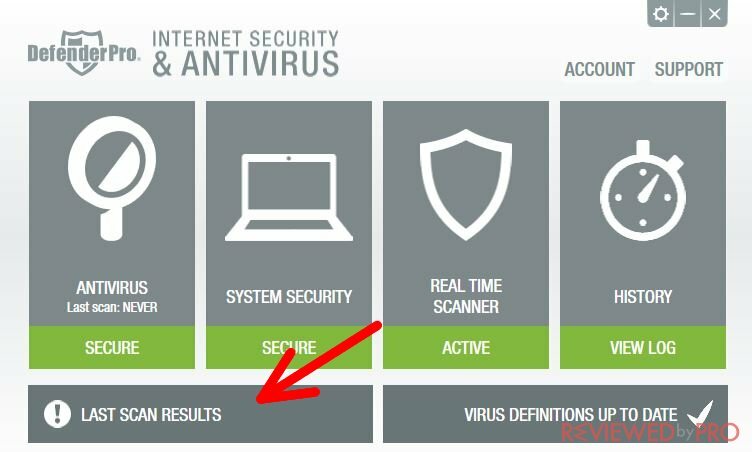 Last scan results – Here you can find the last scan results and find out if everything is ok with your computer. 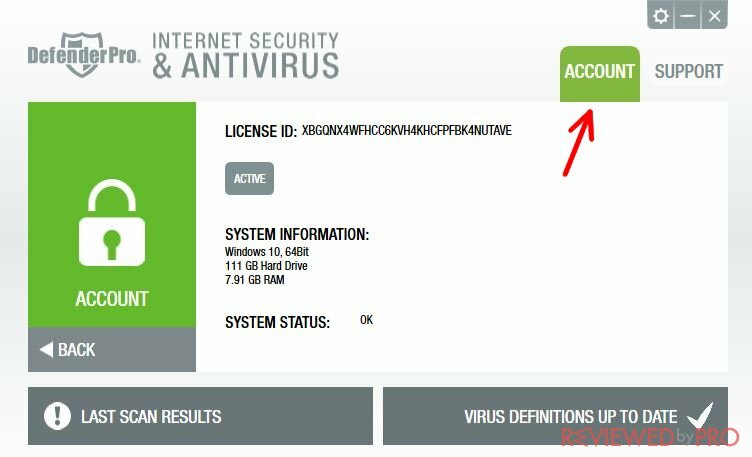 Account – Here you can see your software account information, license number, status, computer parameters and other useful information. Support – here you can find all the contact details of the developer. 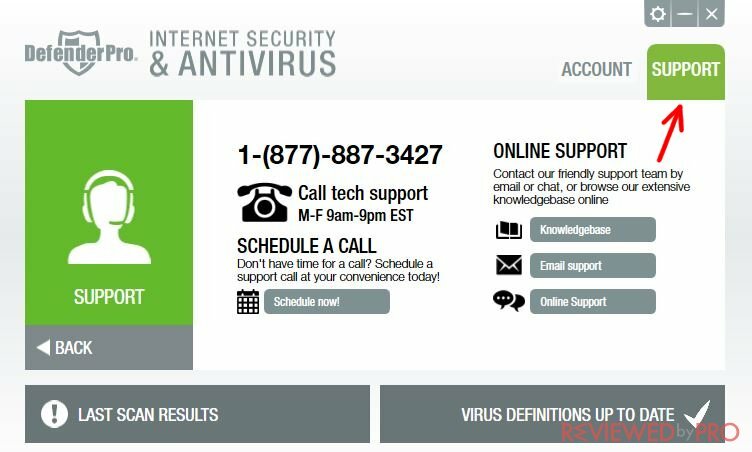 Also, you can schedule a support call, open knowledge base, live chat, and email support.